Let us come to your home or business, have a look at what you want to have done and give you a custom painting quote. 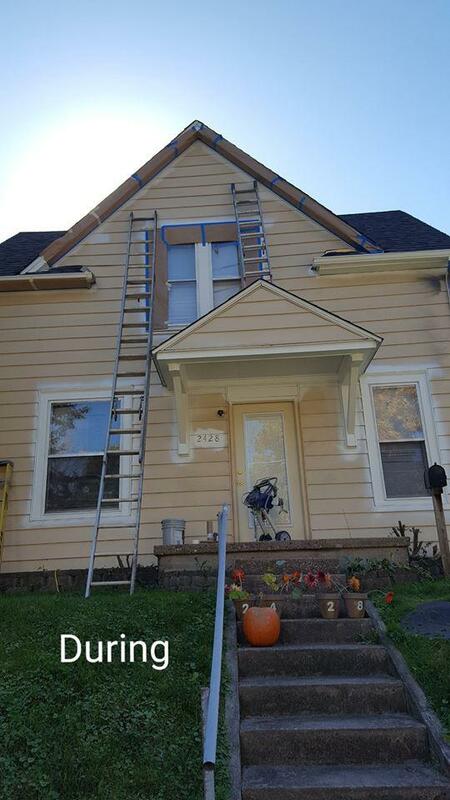 We&apos;re confident that you&apos;ll find our painting prices to be fair, affordable, and competitive. We depend on great word of mouth recommendations and the kind of curb appeal that has your neighbors stop and ask us for our card. As such, we strive to make certain that each of our customers is completely satisfied with the job we&apos;ve done for them. 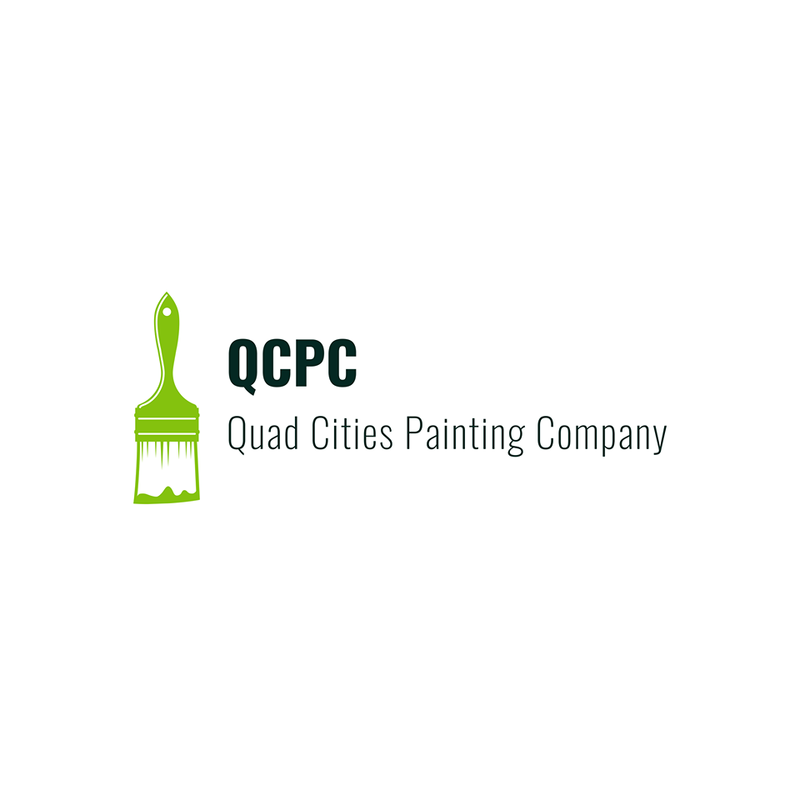 Schedule us today for any type of commercial painting, interior painting, and exterior painting.